Turkish Airlines has just unveiled a brand new in-flight safety video and, well, it’s actually really good. The airline has teamed up with Warner Bros. Pictures and created a special Lego version safety film in anticipation of the eagerly awaited Lego Movie 2 which is set to be released in cinemas worldwide next year. Creating a good safety video is a big challenge for airlines – and many seem to face criticism whatever they do. In an attempt to grab the attention of passengers, many airlines have opted to create comical videos. 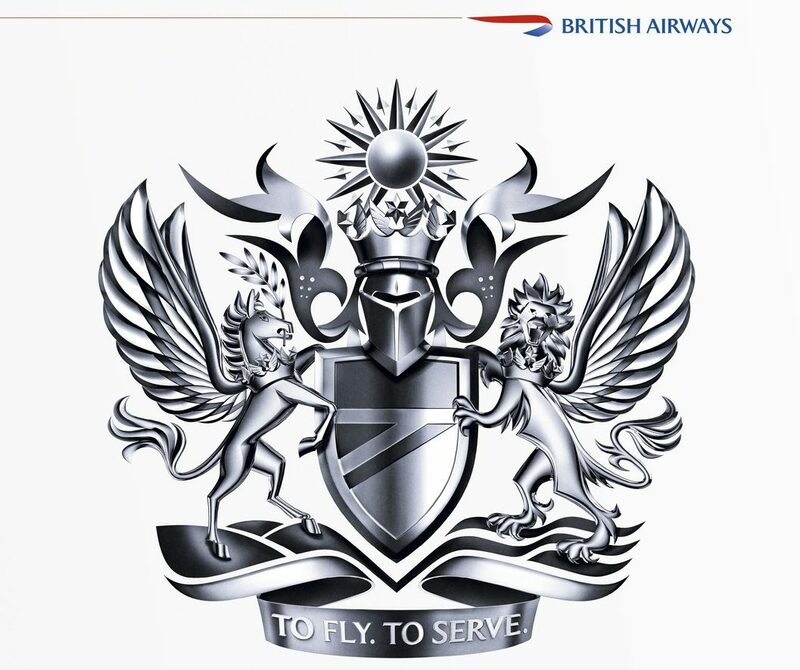 That approach was first used by Air New Zealand and in the last year, even the usually staid British Airways has joined the bandwagon. 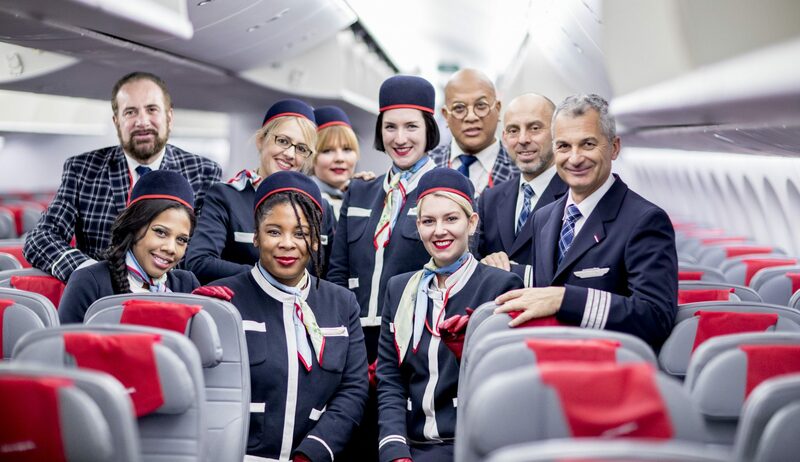 But while these kind of safety videos are certainly eye-catching and memorable, critics accuse the airlines of dumbing down vitally important information which could prove crucial in the event of an emergency. Whichever side of the argument you happen to side on, however, it’s hard not to agree with the fact that these kind of big-budget safety vids can act as good PR for an airline – especially if they feature a celebrity as well. Starring the likes of Chris Pratt, Elizabeth Banks, and Channing Tatum, the Lego Movie 2: The Second Part comes nearly five years after the first film in the successful franchise hit cinemas in 2014. The sequel is expected to premiere in February 2019. Earlier this year, Turkish Airlines launched a new range of in-flight toys for younger guests. Avoiding big name brands and cheap plastic materials, Turkish commissioned a specially designed range of toys made of all-natural materials. In collaboration with the World Wildlife Fund, the airline said the toys would allow children to play while also introducing them to the concept of endangered animal species.